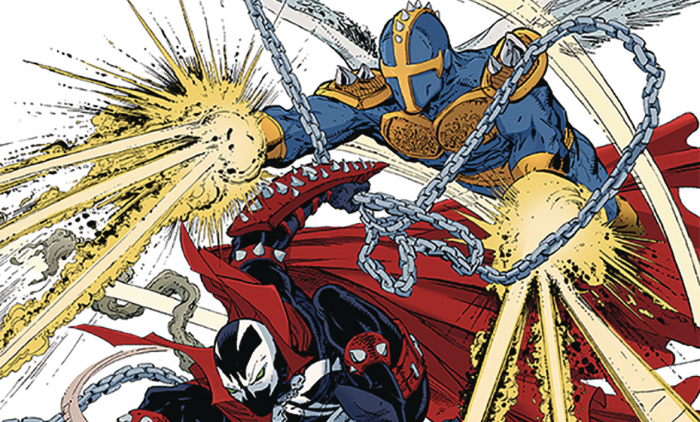 Image Comics & July 2019 Solicitations Spoilers: Spawn Reaches #299 On Road To Milestone #300! 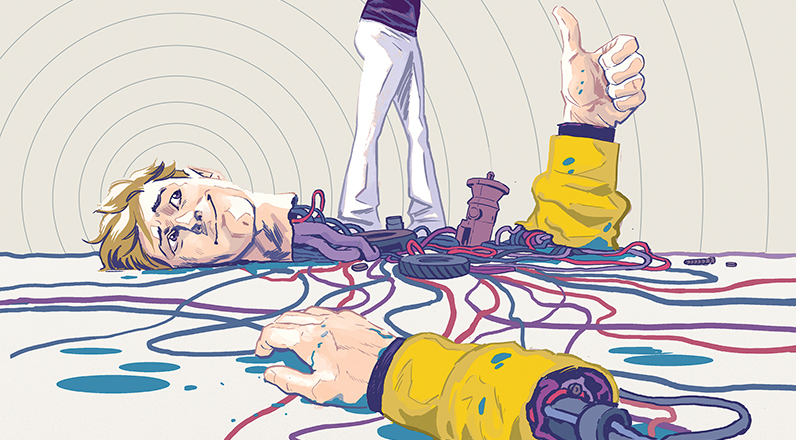 Dynamite Entertainment & July 2019 Solicitations Spoilers: Six Million Dollar Man Powers Through In New Series! 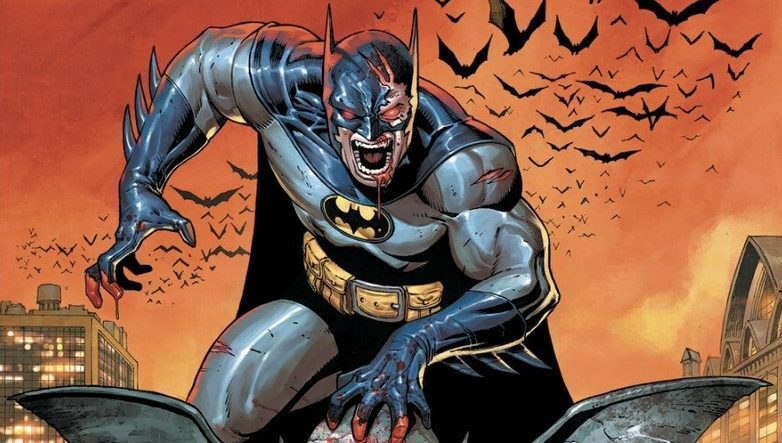 DC Comics Universe & Detective Comics #1000 Spoilers: The Secret Of The Batman Symbol Revealed?! IDW Publishing, Top Shelf & July 2019 Solicitations Spoilers: Icons Alan Moore & Kevin O’Neill’s League Of Extraordinary Gentlemen Continues! 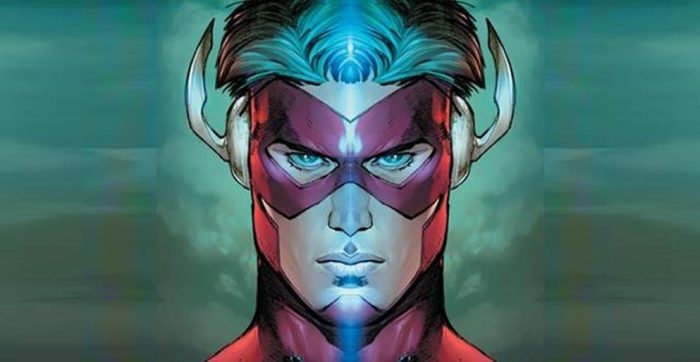 DC Comics Universe & DCeased Spoilers: Is DCeased Event Mini-Series Canon Or Alternate Universe? 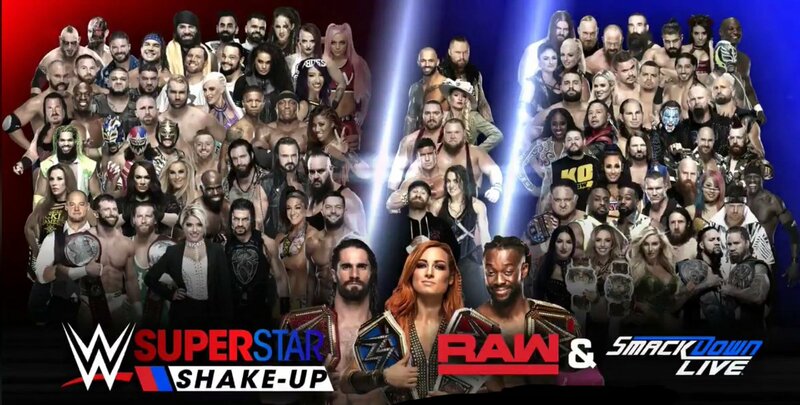 WWE Superstar Shake-Up Week 2 Fallout & Spoilers: More Smackdown Live Superstars Debut On Raw! 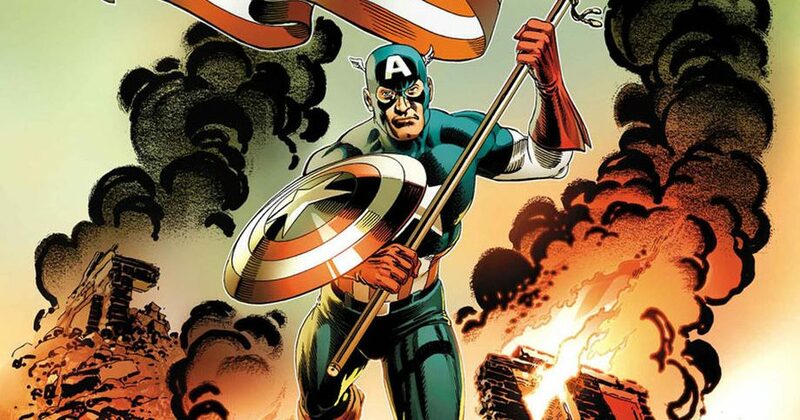 Marvel Comics Universe & July 2019 Solicitations Spoilers: Icons Roy Thomas & Jerry Ordway Team Up For Captain America & The Invaders: The Bahamas Triangle! 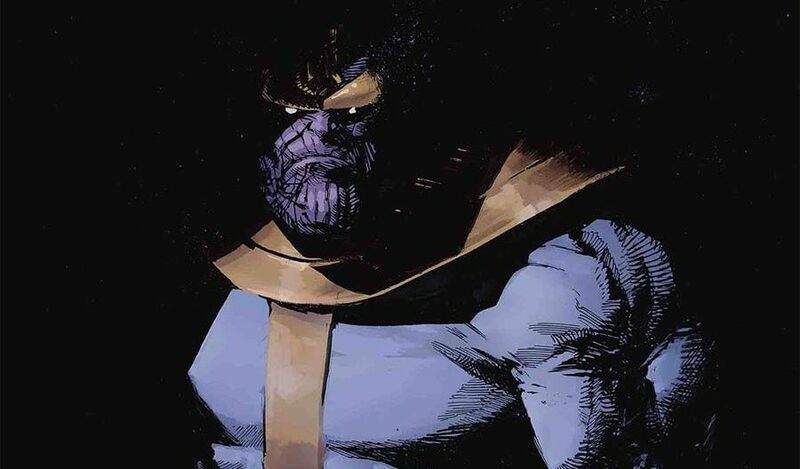 Marvel Comics Universe & Thanos #1 Spoilers: Avengers Endgame’s Big Bad Thanos Gets Spotlight In New Comic Book Series! Preview! 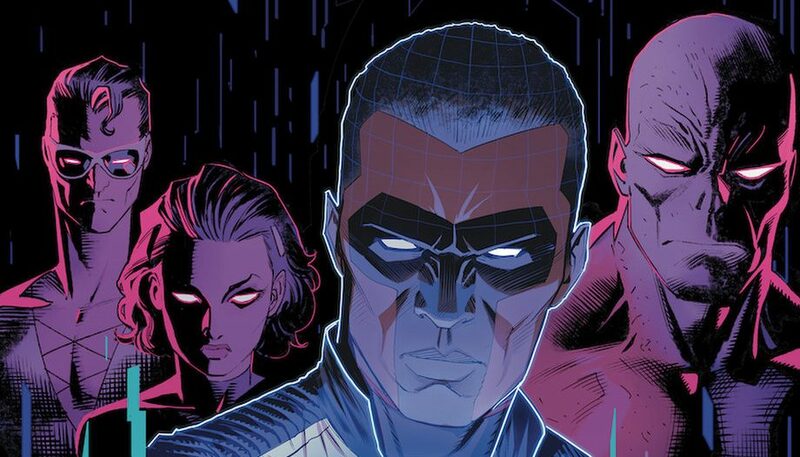 DC Comics Universe & The Terrifics #15 Spoilers: New Super-Man Writer & Stormwatch Artist Join Forces To Usher In New Era For The Terrifics! Preview! Image Comics & July 2019 Solicitations Spoilers: Section Zero Continues! 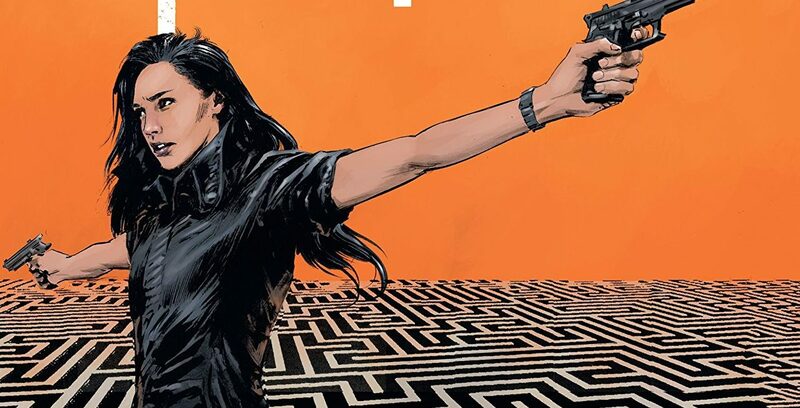 Dynamite Entertainment & July 2019 Solicitations Spoilers: Charlie’s Angels Take On… The Bionic Woman?! 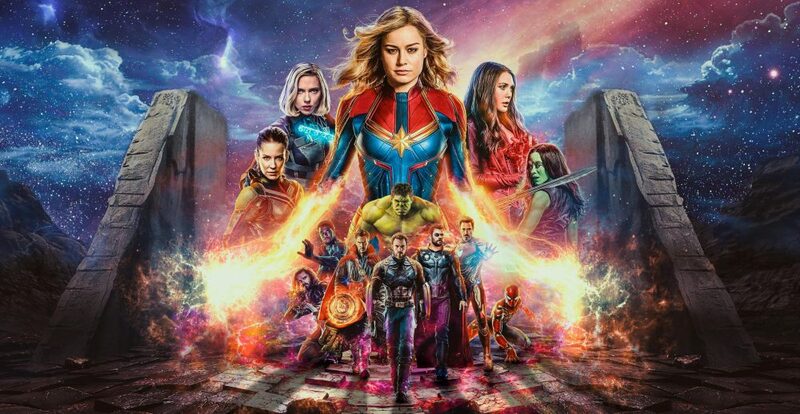 With A Big Bang! 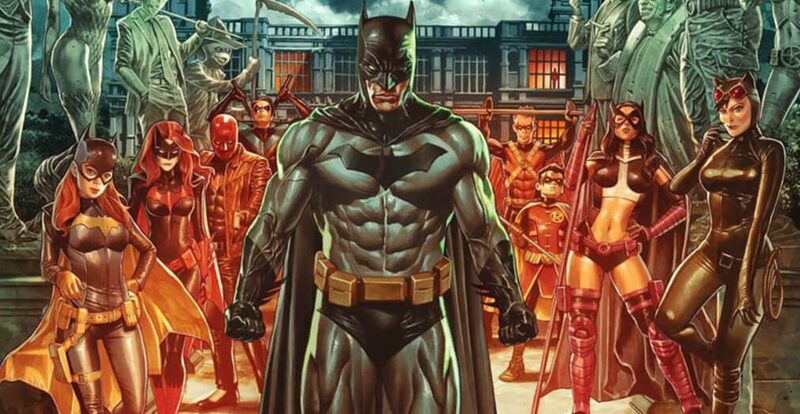 DC Comics Universe & Detective Comics #1000 Spoilers: Enter The Guild! What’s Batman’s Role In It? A nice little tale with a big upside! IDW Publishing & July 2019 Solicitations Spoilers: Boomerang’s Care Bears: Unlock The Magic Leap From TV To Comic Books! 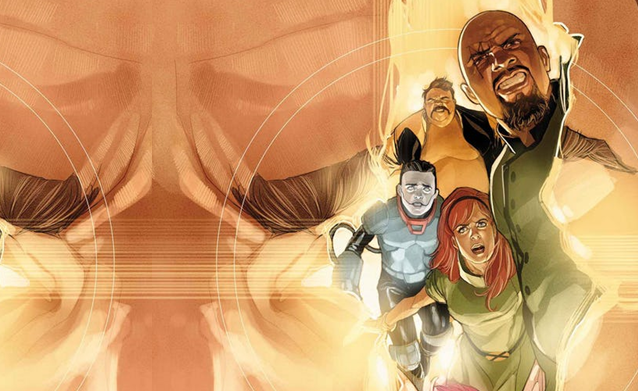 Ahoy Comics & July 2019 Solicitations Spoilers: One-Time DC Comics’ Second Coming’s Second Coming At Ahoy! 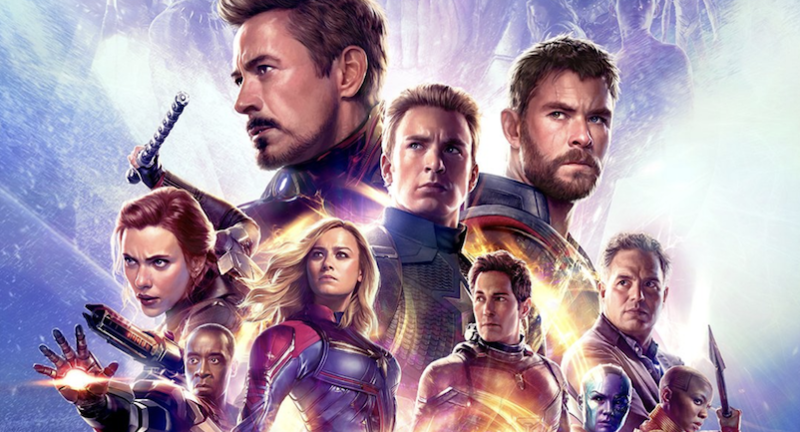 Marvel Comics Universe & July 2019 Solicitations Spoilers: New Standalone Epilogue Painted By Alex Ross & Written By Kurt Busiek To Cap Off Marvels 25th Anniversary! 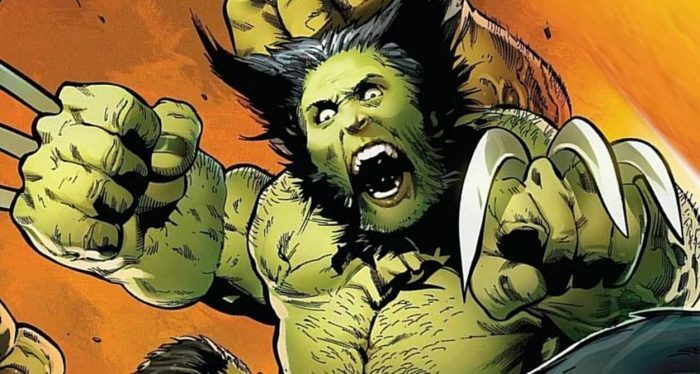 Marvel Comics Universe & Hulkverines #3 Spoilers: Wolverine, Immortal Hulk & Weapon H Finally Team-Up Or Still Fight? Preview! 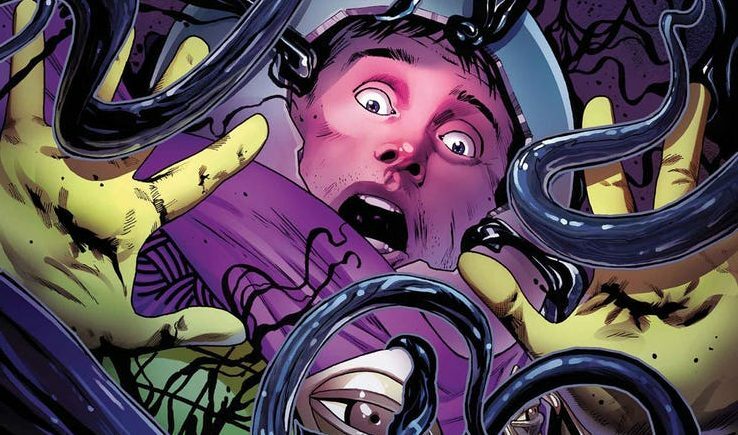 Marvel Comics Universe & July 2019 Solicitations Spoilers: The Secret History Of The Symbiote Spider-Man Before Venom Continues! 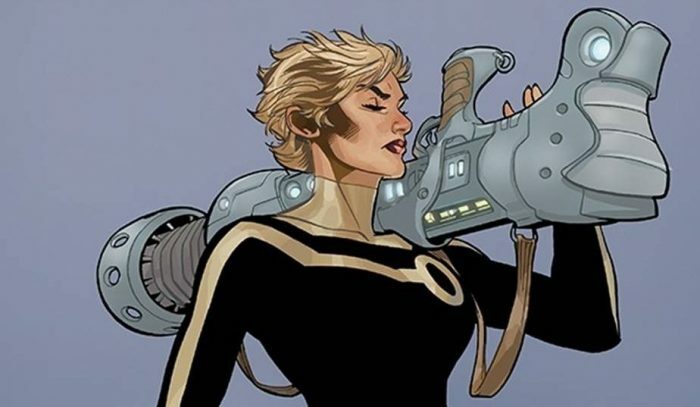 Marvel Comics Universe & July 2019 Solicitations Spoilers: Age Of X-Man Ends! Where Do The Chips Fall For The Uncanny X-Men? 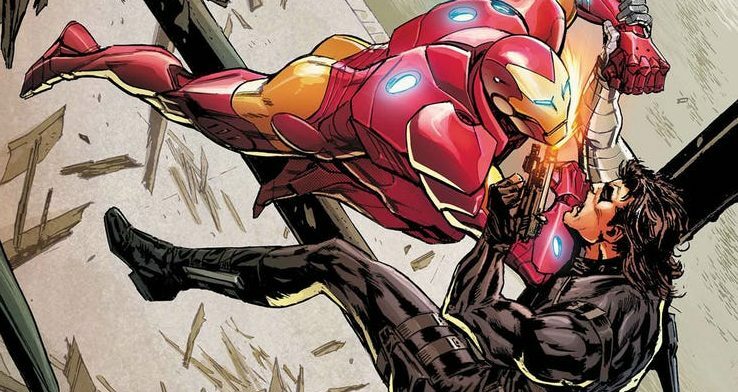 Marvel Comics Universe & July 2019 Solicitations Spoilers: The Invaders Must Stop One Of Their Own Before He Destroys The World?! 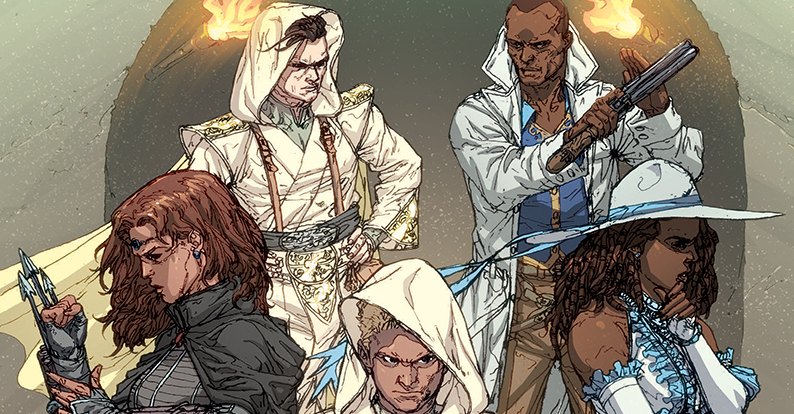 Dynamite Entertainment & July 2019 Solicitations Spoilers: White Sand Collected! IDW Publishing & July 2019 For September 2019 Solicitations Spoilers: Who Is Amber Blake? 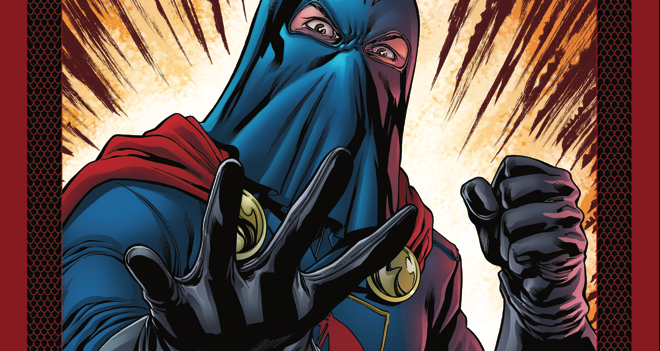 IDW Publishing & July 2019 Solicitations Spoilers: G.I. Joe A Real American Hero Sees Snake Hunt Begin! Snake Eyes Is Dead So Long Live Snake Eyes?! Sean Collins & Dawn Moreno?